I am currently in a 1999 jeep cherokee. Would like something just as reliable. I'd find a 2003/2004 for the last of the simple Cherokee's. 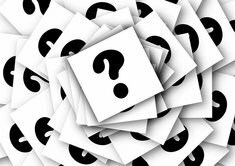 If you wanted some more modern the 2017 Renegade is worth a look at about $15,000. 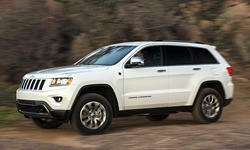 A Jeep and other old SUVs won't be any good for fuel efficiency, ride smoothness, or reliability. 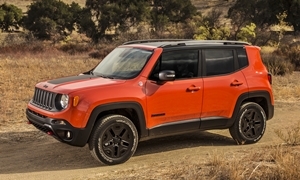 The Renegade has a rough shifting transmission that can proven to stall the car. Also, blown engines and the engine not turning over have been problems. If you want something with off-road cred and reliability look at the 2000-2004 Nissan Xterra or 1996-2002 Toyota 4Runner. Since you didn't say you need an SUV, I'd suggest the 2006 Honda Accord. High MPGs, smooth ride and powertrain, and just a great car to drive. The 2006 has all the necessary safety features except ESC, which is available on higher trims. This was after Honda had the transmission failures, which plagued the 2003 and 2004. 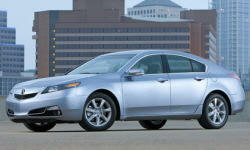 For something quieter, the 2004 or 2005 Acura TL is worth a look. 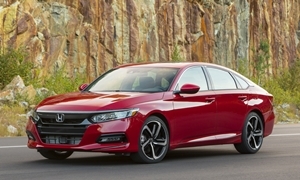 It's quicker, more fun to drive, and more luxurious than the Accord. Before 2004 the transmission was a problem. 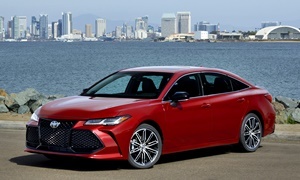 For something even more comfortable, the 2005-2007 Toyota Avalon. Drives like butter and is reliable. Not so fun to drive though. The 4runner and Cherokee get a similar 16-18 combined rating for fuel economy. Also a very similar low score in Consumer Reports rating of about 60. The Toyota name doesn't help the 4runner in it relibilty. I wouldn't over pay for a Toyota when you know the Jeep. Especially up to 2004 Cherokee before the design changes. It is well proven with know repair fixes before being redesigned.